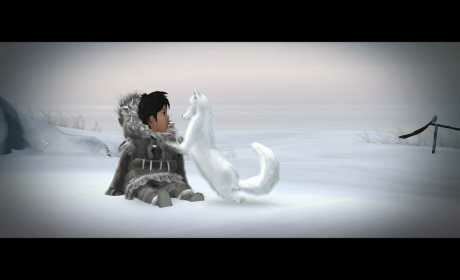 On over 75 “Best of 2014” lists and winner of “Best Debut Game” at the 2015 BAFTA Games Awards as well as “Game of the Year” and “Most Significant Impact” at the 2015 Games for Change Awards, nearly 40 Alaska Native elders, storytellers and community members contributed to the making of Never Alone. 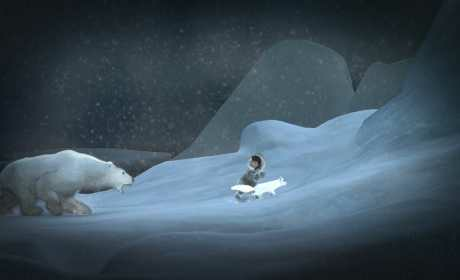 Reimagined for mobile — Never Alone: Ki Edition includes every level and all the excitement of the original game enjoyed by millions of PC and console players around the world. 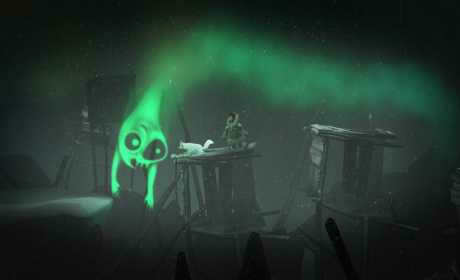 We’ve updated the game for mobile devices, adding brand-new touch controls, menus and hints along with optimized graphics and AI that bring the beauty of Never Alone’s ethereal, arctic environments to phones and tablets. Play as both Nuna and Fox — switch between the two companions at any time as you rely on the unique skills of each character to succeed in your quest. Nuna can climb ladders and ropes, move heavy obstacles, and throw her bola at targets to solve puzzles. Fox can fit through small areas that Nuna can’t reach, scramble up walls, and jump to great heights. Customizable controls — Adjust the sensitivity or select an alternate layout for the game’s onscreen controls. For those who prefer a physical controller, the game also supports the leading bluetooth gamepads.